If you’re looking for any general fencing and building works in and around Hertfordshire and the surrounding areas then please do not hesitate to contact us. We pride ourselves on our great level of service and high standard of workmanship. It may cost less than you expect, so what are you waiting for? Established for many years, N.D Fencing & Building Services are a professional and reliable fencing and building company based in St Neots whilst offering our services in the wider areas such as Huntingdon, Bedford, Cambridge and beyond. We pride ourselves on offering a hassle free and affordable service where the customer’s needs always take priority. We are confident that we can meet all of your requirements on your next fencing and building project and exceed your expectations when it comes to quality and price. So if you're looking for a fencing and building company with many years experience in the field then look no further than N.D Fencing & Building Services. Whether it’s a query or a quote, pick up the phone and call Nick on 01234 862480 today or send us an email. Why Choose N.D Fencing & Building Services? 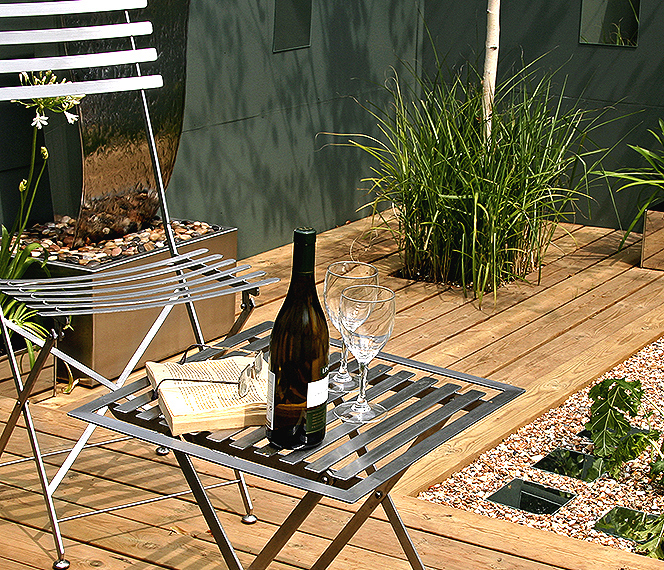 We understand that choosing a fencing contractor can be a hard choice to make. Below we have highlighted 5 reasons to choose us for your next project. We are time served fencing and building specialists and have many years experience working within the trade. Throughout our many years operating in Hertfordshire we have built up a wealth of experience along with a solid base of satisfied customers. The materials we use are of the highest quality as we hand pick them using only the most reputable suppliers in and around Hertfordshire. These small touches mean a far superior finish that can stand the test of time. A large percentage of our customers recommend us to their friends and family due to our excellent levels of customer service and quality of our workmanship. Many even return to us for other fencing and building work in the future. We strive to be a company that you can rely on. That's why we arrive at the agreed time all the time and well equipped for the job at hand. Doing so means we can always stick to time lines and the initial quotations we give. 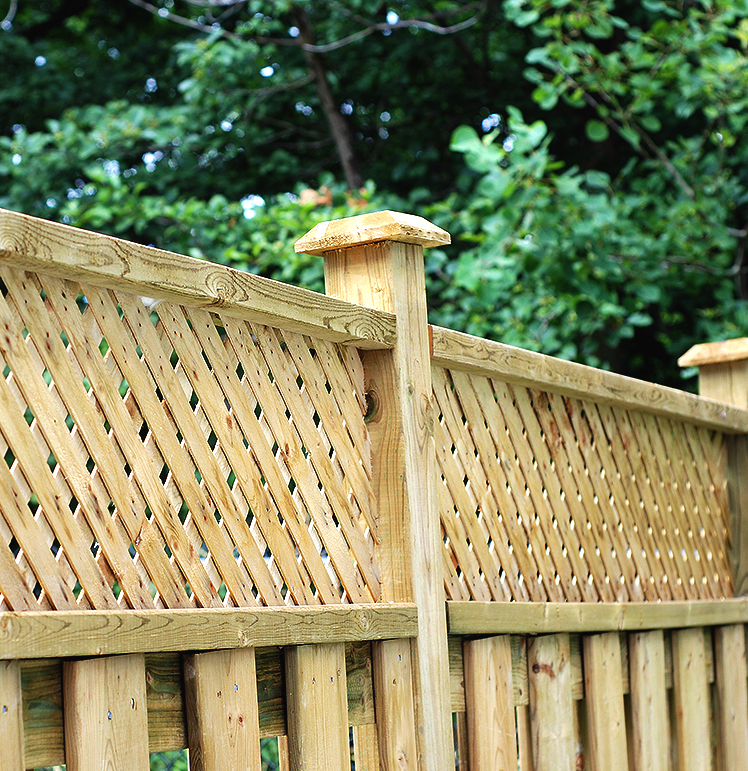 We provide a wide range of services within the fencing and building trade meaning you can rely on us to carry out your work from start to finish and with little disruption to you as possible.